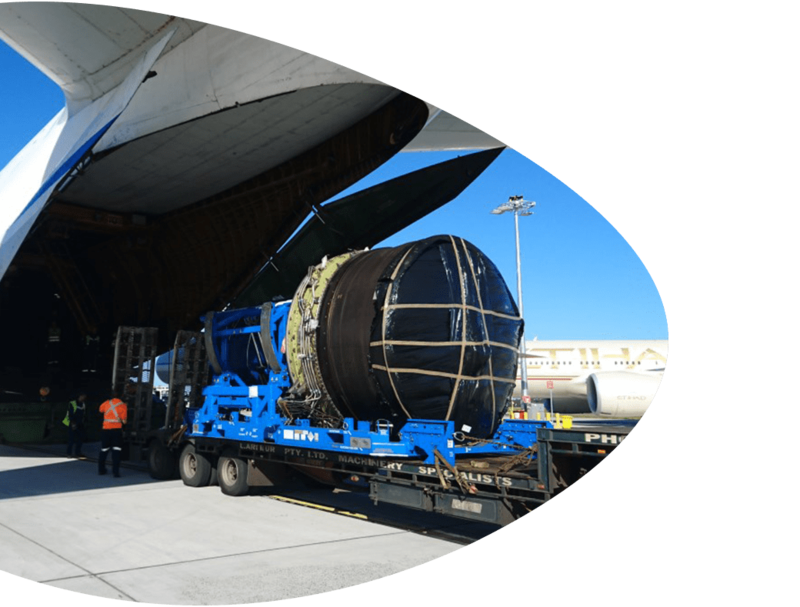 Headquartered in Australia with offices in New Zealand and Singapore, KORR are a trusted partner driving the aviation industry’s optimisation of performance, accountability and operational efficiencies based on its intimate knowledge of airline and aviation operations. With over 12 years’ operational history serving the largest aviation clients in Australia, New Zealand and internationally, KORR have a reputation for excellence in customer service, expertise in the latest aircraft, engine and component types globally and operations with uncompromising safety and compliance. KORR is a unique and trusted aviation industry partner driving operational efficiencies through optimised and process controlled aircraft engineering & maintenance outcomes, industry leading technical expertise, operational excellence, training, and joint ownership with clients. 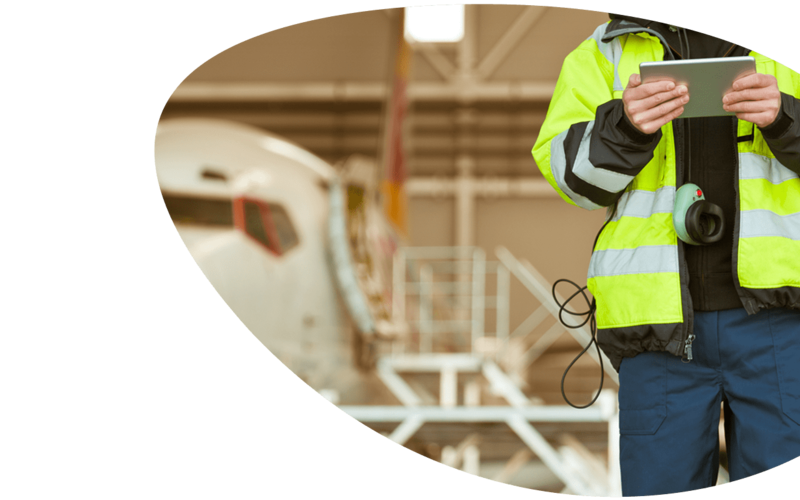 We provide outsourced management solutions to operate aviation supply bases and centralised aircraft parts warehousing & related logistics including 24-hour/365 day operations including AOG & Critical Parts Response Service. KORR has built a reputation for excellence in performance, high quality and consistent execution. This is due to the quality, experience and values of our people who are the core of our business. 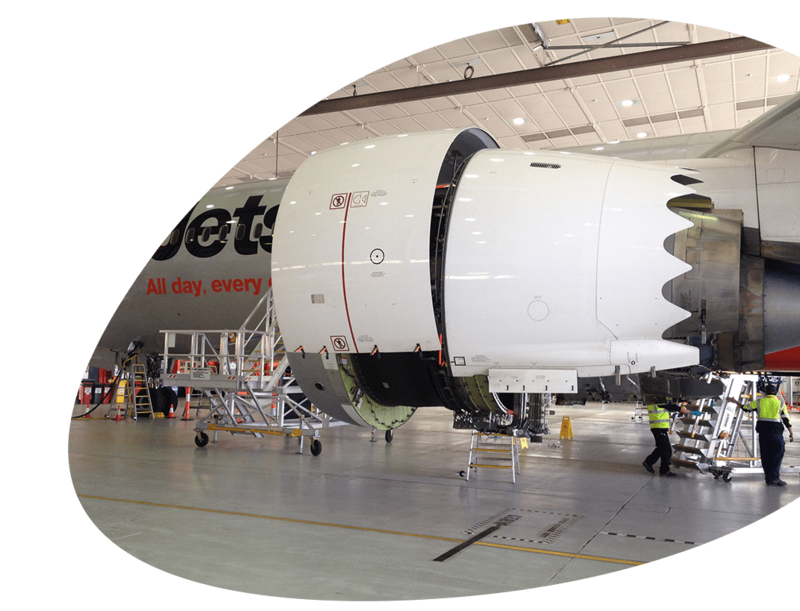 We partner with key clients to drive operational efficiency in the aviation industry by optimising the provision of contracted aircraft maintenance engineering, structures, planning, maintenance control, technical records, lead audit, stores, tooling, administration and technical writing personnel. Based on our intimate knowledge of the aviation industry and operations, we perform outcome based solutions generating tangible operational efficiencies for our clients including reduced AOG response times, cycle counts, stock checking and shelf life management. As a trusted industry partner delivering outcome based solutions, KORR’s reputation for excellence in customer service, uncompromising safety and compliance is founded on our distinctive culture, values and management. Are you looking for a job in Aviation?